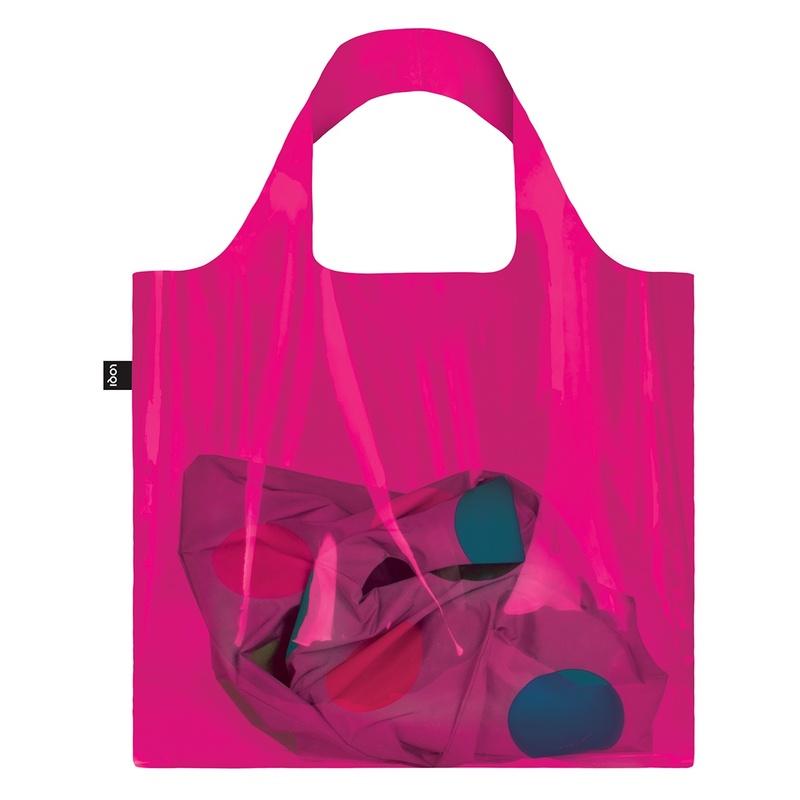 Look sassy with your eco bag. Bold and to the point this will hold 20kg of shopping. Size: 50mm x 420mm + handles.